Harare is the capital city of Zimbabwe. Filled with hills and trees, the city is also referred to as the Sunshine city. The city is laying on the suburbs of the Harare gardens; green and full of life.It is located in the North-eastern part of Zimbabwe and is home to the National gallery of Zimbabwe. The gallery showcases a variety of ancient, cultural, and traditional artifacts and monuments. The African art and culture is beautifully presented in various spots around the city. In the South-eastern part of the city, an eye-catching granite formation is present having Epworth rocks. This destination is very famous amongst the ranks of the geologists seeking to travel the city. This makes the city more than just a tourist destination. Furthermore, the wildlife of Harare cannot be ignored as the city has a variety of wildlife destinations including the bird parks. The Mukuvisi Woodlands are the pride of the city as they have a range of animal species that wandering and roaming around in the area. The most prominent of the animals are the zebras and giraffes. 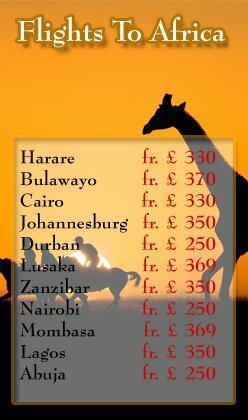 TravelWideFlights is offering very Cheap Flights to Harare. 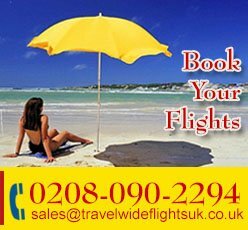 You can travel with the famous international airlines including Emirates Airlines, Air France, and Qatar Airways, Kenya Airways and Ethiopian Airlines. 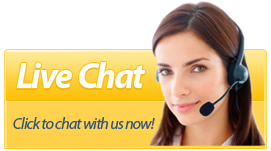 Our team is providing the customers with bookings and reservations at the famous hotels in the city. We will make sure that your trip is smooth and amusing.